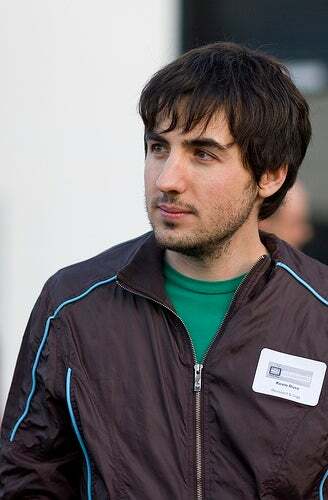 Digg's Kevin Rose is again peddling his Apple rumors, this time in regards to the upcoming 3.0 preview scheduled for this Tuesday. He was dead on last time around—can he do it again? Now the good stuff. We've had two separate tipsters ping us with the rumors today, which Rose talked about last night during the live Diggnation show at SXSW in Austin. - Pinch "boundaries" to select word(s); Rose called them "copy boundaries"
Also, the 3.0 update will have enough new features and additions to bring it up to the Palm Pre levels. Whatever Palm Pre has shown us so far, apparently, the iPhone will have too when 3.0 becomes official. That point remains a bit hazy right now, so anyone who was at Diggnation last night who can help elaborate a bit more would be awesome in my book.